It’s also the Synergy of compassion that comes from caring for and getting involved in our community in times of need. Every day we take pride in treating our patients like family. But in events like Hurricane Irma, we roll up our sleeves and turn our compassion to helping those in need. Our mission is to help anyway we can. Synergy Health. Making Naples Better. Synergy Health is ONE PLACE where people can come to truly get well. Our integrative approach allows us to improve the overall health of our patients. 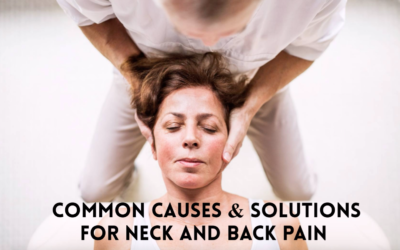 Whether it’s chiropractic care, physical therapy, massage therapy or golf assessments, our team is dedicated to coming up with a solution that is unique to each patient. 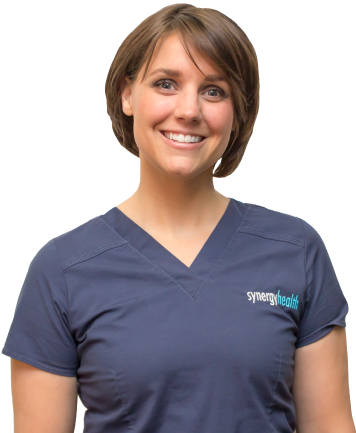 At Synergy, our patient care doesn’t end when you walk out the door. Inside our clinic we focus on patient experience and treating patients like family. 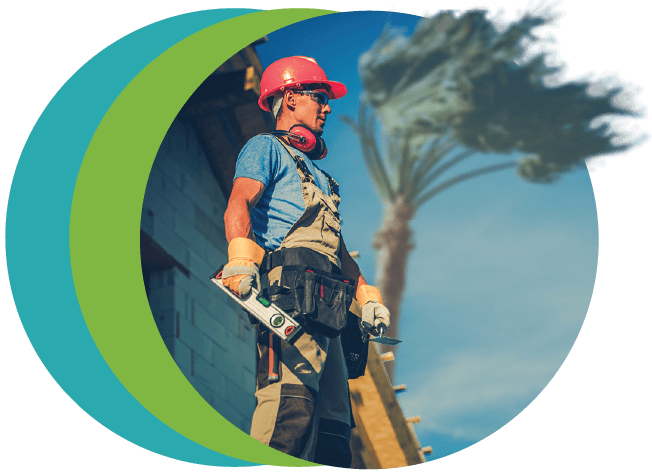 But when the community is hurting, as it was after Hurricane Irma, we shut our doors and went to work helping to rebuild. We are committed to the wellness of our community. We are committed to Making Naples Better. 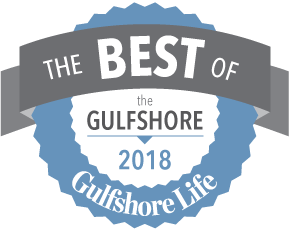 Part of Making Naples Better is caring about those that serve our community, and we’re dedicated to providing all county workers with compassionate care to help improve and maintain their overall health and well-being. The medical professionals at Synergy Health are focused on the wellness of the community and work hard every day to make Naples better. 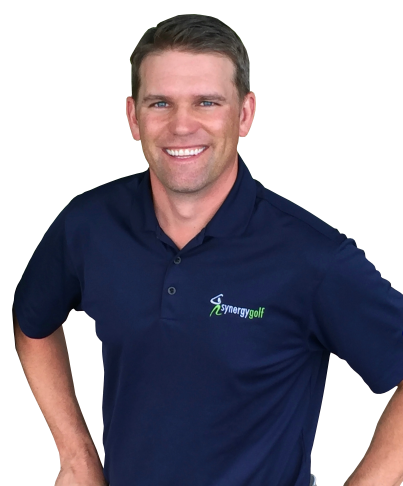 Synergy Golf provides an experience you can’t find anywhere else – the Synergy of an experienced and accomplished professional golf instructor, working with the support of a team of innovative fitness and health experts. Instructor Justin Ahasic helps you find your natural swing, and our team of chiropractors, physical and massage therapists help build your strength and flexibility to reach your full potential. 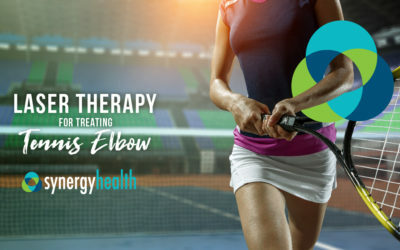 Instructor Justin Ashasic helps you find your natural swing, and our team of chiropractors, physical and massage therapists help build your strength and flexibility to reach your full potential. We have a diverse team of chiropractic, medical, physical therapy and fitness experts that come together to develop a unique and custom tailored treatment plan for each individual patient. Dr. Stephanie Ahasic is a native of the Chicagoland area and moved to Naples, FL after finishing chiropractic school in 2010. She was the first chiropractor in Naples to expand her chiropractic practice to incorporate medical and physical therapy. 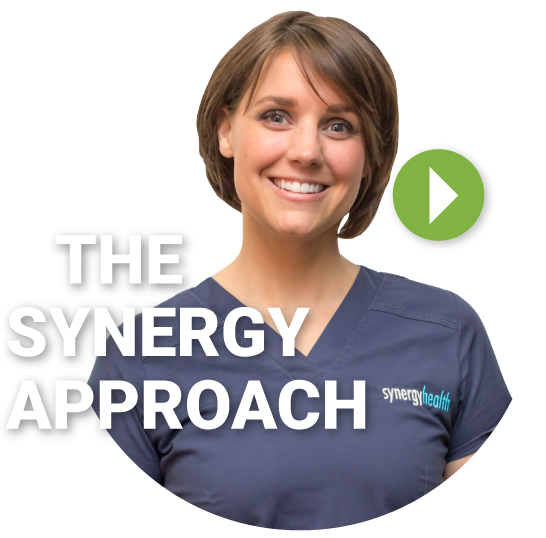 She firmly believes that a team approach and strong team communication leads to better patient outcomes, and is always on the lookout for the latest techniques and tools to improve the quality of patient care offered at Synergy Health. 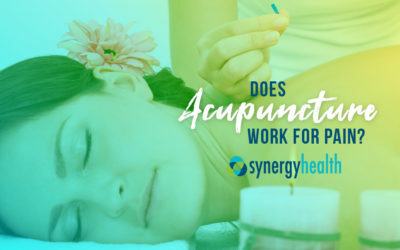 Does Acupuncture Work for Pain?